We invite you to contact us today to discuss your pet’s care. Please don’t hesitate to call us at (817) 605-8888. 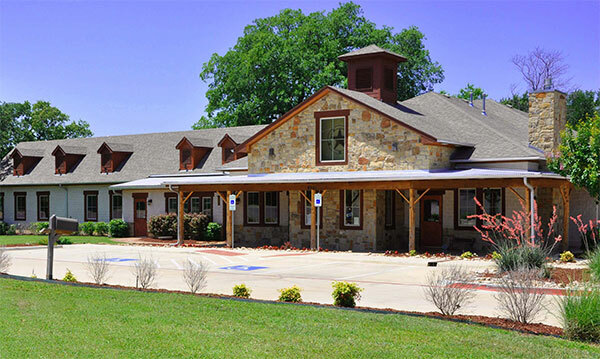 Neighborhood Pet Health Center is a small animal veterinary practice in North Richland Hills, Texas. Also treating clients in Southlake, Colleyville, Keller, and Fort Worth. Our Veterinary Clinic specializes in getting your four legged family members back home happy and healthy. We offer services ranging from basic care to grooming, boarding and adoptions. Plus we have the latest in laser therapy! Our vet clinic staff is comprised of people who have turned their love for animals into their profession. We will provide the best care for your animals whether they are in need of major medical attention or just a place to stay for the weekend and a good bath and hair cut. They are the best. Clean rooms. Smells great! Friendly and loves animals. They saved our cat and made her as healthy as they could considering she had kidney failure. They managed to give her another 5 years with us and she was 19 when we had to put her down. I love these people. You couldn't go wrong. My husband and I have 3 dogs. I have been taking them to Neighborhood Pet Health Center for over 5 years. Every person at that clinic is friendly, knowledgeable and professional. Our dogs are family members and we have the peace of mind of knowing they are getting the best care available. I definitely recommend using them for health care, grooming and boarding. I made an appointment with Dr. Johnson for a second opinion after a vet at a different facility gave my elderly border collie a diagnosis that amounted to a death sentence. Dr. Johnson took time to examine my dog thoroughly, explain her condition in detail, and tell me exactly what I could do to keep her healthy. Had I listened to the other vet rather than seeing Dr. Johnson, I might have euthanized my sweet little girl in the belief that she was in hopeless terrible pain. I'm looking at her right now and I can assure you she's happy and happy to be alive. As far as I can tell, it doesn't get any better than Dr. Johnson and the whole staff at this facility. Do yourself and your pets a favor and go on over there! Neighborhood Pet Health Center believes in the bond between humans and their pets. We work hard to make sure that our patients live as long and healthy lives as possible. We know that this is only possible with good care. We work hard to give our patients and their owners the very best veterinary care possible. We do our best to stay up-to-date in veterinary advances so that we can keep your pets healthy for as long as possible. If you would like to schedule your first examination for your pet or have any questions about our practice or staff, don’t hesitate to call us today at (817) 605-8888.